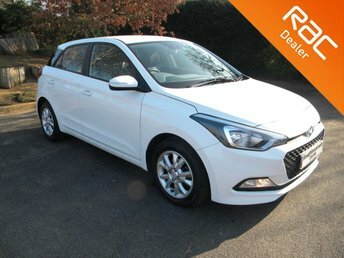 Alloy Wheels, Bluetooth, Automatic Petrol! 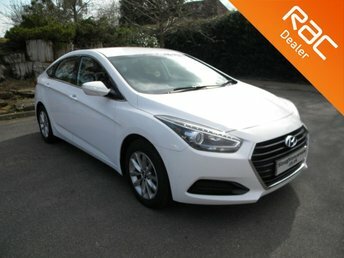 South Korean car manufacturer Hyundai has built a solid reputation for producing affordable and reliable vehicles. 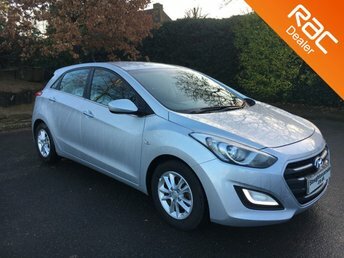 You'll be able to choose from a superb range of used Hyundai cars for sale in Godalming when you pay a visit to Stoughton Car Sales ? 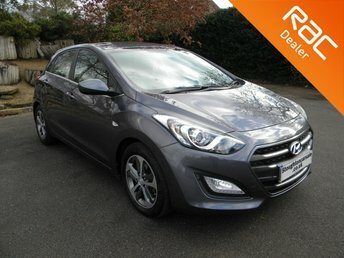 the number one choice for quality pre-owned vehicles. 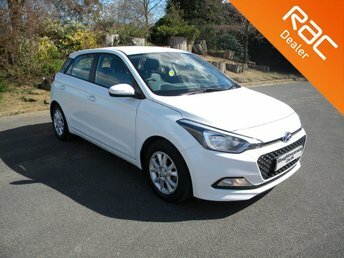 Test drive a used Hyundai i10 if you're interested in a sporty compact with plenty of connectivity features and personality. 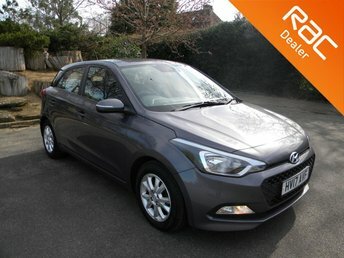 Perhaps consider a used Hyundai Tucson, a well-built crossover offering plenty of interior space, excellent specs and 4x4 capability. 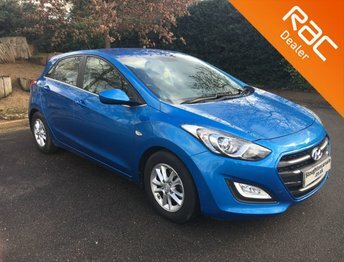 Get in touch with a member of the team at Stoughton Car Sales today to find out more.